If you're looking for an 'interactive' aura, Flamespeaker's Will is cheap and can pop an annoying artifact without slowing down your combat. For a less efficient, but kinda spicy idea Nyxborn Rollicker can come down early to block or be cast later as a (somewhat overcosted) aura. lagotripha on A Satyr Deck Exists Now. Nyxborn Rollicker is surprisingly functional in heroic setups. 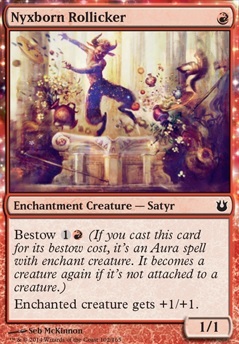 Satyr Firedancer is pretty close to unplayable, unless you have a Basilisk Collar. Reckless Reveler is pretty much sideboardable, given the other options. Setessan Oathsworn is almost playable, if you desperatly abuse Shimmering Wings and Arcanum Wings with the occasional Eldrazi Conscription. 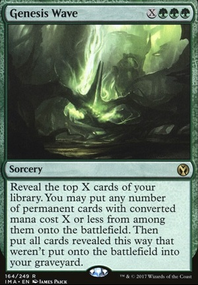 Regeneration, Savage Silhouette, Serpent Skin, Trollhide- Most wraths get around the regeneration anyway, you can afford to lose anyone to spot removal except your commander... which is already hexproof. The Three Vows- Irrelevant as they can still block your guys. Maybe one if you do a lot of multiplayer. Indrik Umbra-Keep if you can find something else to go easily. Hey, just a few suggestions for budget boros weenie that I think are worth having a think about. Doomed Traveler isn't a bit hitter, but is removal and wrath protection, and can teach about card value. Dragon Hunter, one mana 2/1 with a slight upside, can't complain about that really, basically an Elite Vanguard. Goblin Glory Chaser is a one mana 2/2 menace (in theory), a different mechanic to play with, and can hit hard. Another new mechanic for the deck, and another lesson in value are Nyxborn Rollicker, and Nyxborn Shieldmate. Another 2 power for one mana is Rakdos Cackler, not very thematic but fits for power and colour. Then there is the boss of weenie, the awesome top man himself, the Selfless Cathar! So much love for him. He's a great card for new players to play and learn with. 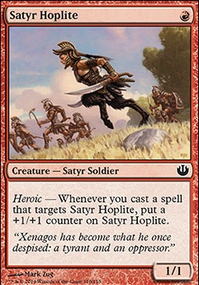 When building a deck that is going wide then Akroan Hoplite can get big. Not all that exciting but Cerodon Yearling is fast at least. Teaching about value and the dangers of going wide, you can have cards that go tall such as Sunhome Guildmage, and Truefire Paladin a bit as well. 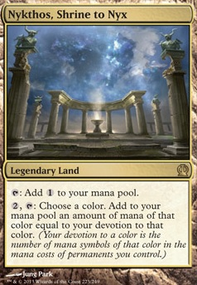 I'm not excited by the enchantments you have, I'd rather individual ones that can boost them over cards that have little effect, or are defensive such as Brave the Sands. Just go aggressive with things such as Ordeal of Purphoros, and Madcap Skills. Swap the three mana Fervor for the awesome Expedite. 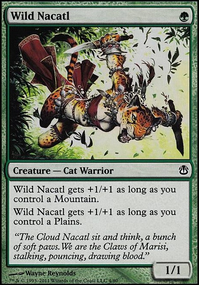 It does what you need by not slowing you down later on, it allows you to run fewer lands (curving at two or with a few three drops I'd be happy with 20 lands), and it doesn't cost you a card. If you were spending more on it then Legion's Initiative is all sorts of awesome. Well that's the Red cards with a CMC of 1. May look at Green and White laters. This seems pretty cool. Here's some cards you may have looked at already.